Henri de Toulouse-Lautrec is one of the legendary artists of 19th-century Paris, famous for traversing the nightspots of the city’s Montmartre district, always with a sketchbook in hand. He was a superb draftsman, able to capture the motion, emotion, and energy of Parisian society with just a few deft strokes of his pencil. While today, Toulouse-Lautrec’s paintings hang in museums around the world, during his lifetime, he was most famous for his illustrations. 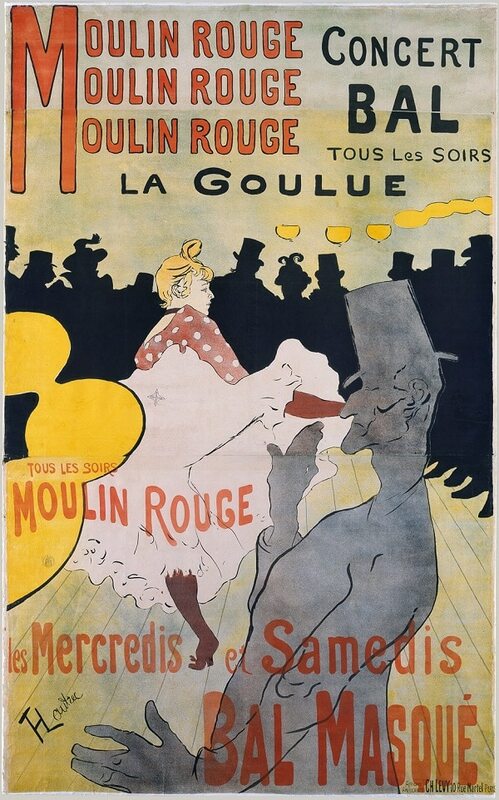 The work that originally made him a Parisian celebrity was “Moulin Rouge: La Goulue,” his 1891 four-color lithograph that he designed as an advertising poster for the notorious Moulin Rouge nightclub. The director of the club, Charles Zidler, commissioned the poster—which was the first poster and first lithograph the artist ever created—and it was an instant hit, forever linking Toulouse-Lautrec’s iconic art with the Moulin Rouge and the Parisian can-can. 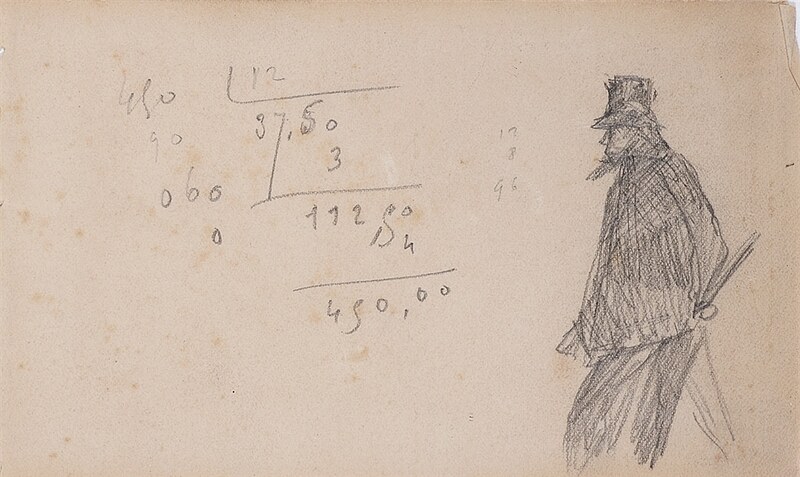 You can see the early inspirations for Toulouse-Lautrec’s Moulin Rouge designs while glancing through the many sketchbooks he left behind. 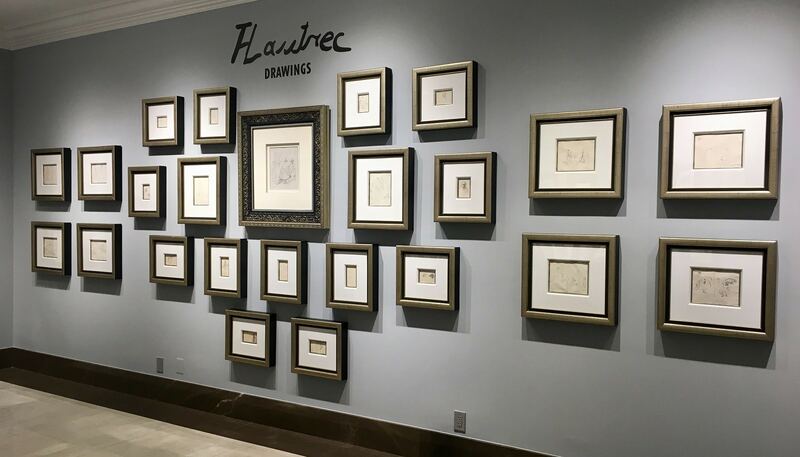 A large collection of original Toulouse-Lautrec sketches are currently on display at Park West Museum, the free-to-the-public museum sponsored by Park West Gallery and the Park West Foundation just outside of Detroit, Michigan. The Park West Museum collection falls into two distinct groups. 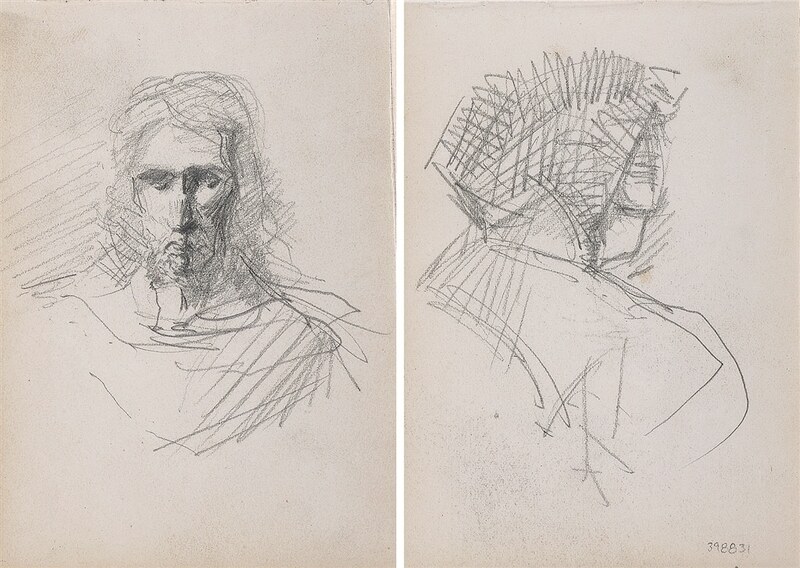 The first is a selection of untitled sketches taken from one of Toulouse-Lautrec’s personal sketchbooks, all captured in pencil and wax crayon. 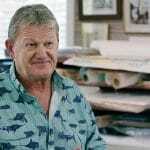 This album is documented in M.G. Dortu’s Toulouse-Lautrec et son oeuvre, New York, 1971, vol. IV. 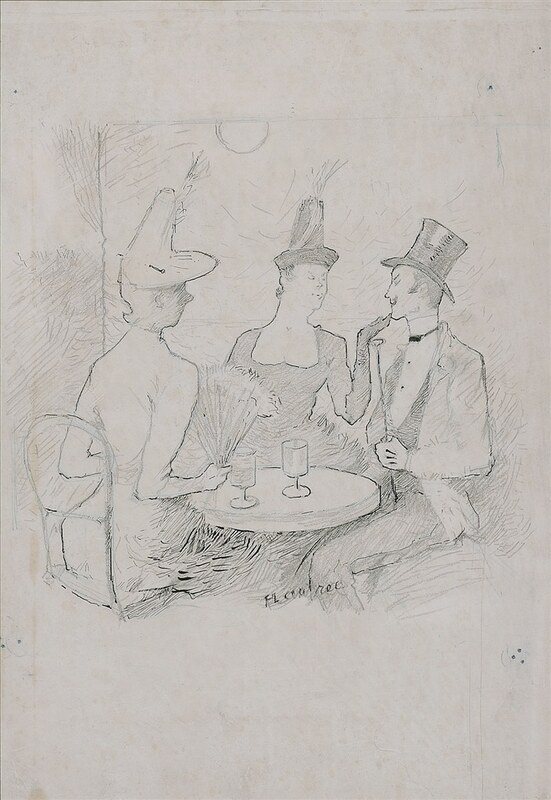 The second group is known as Toulouse-Lautrec’s “Phylloxera” drawings. 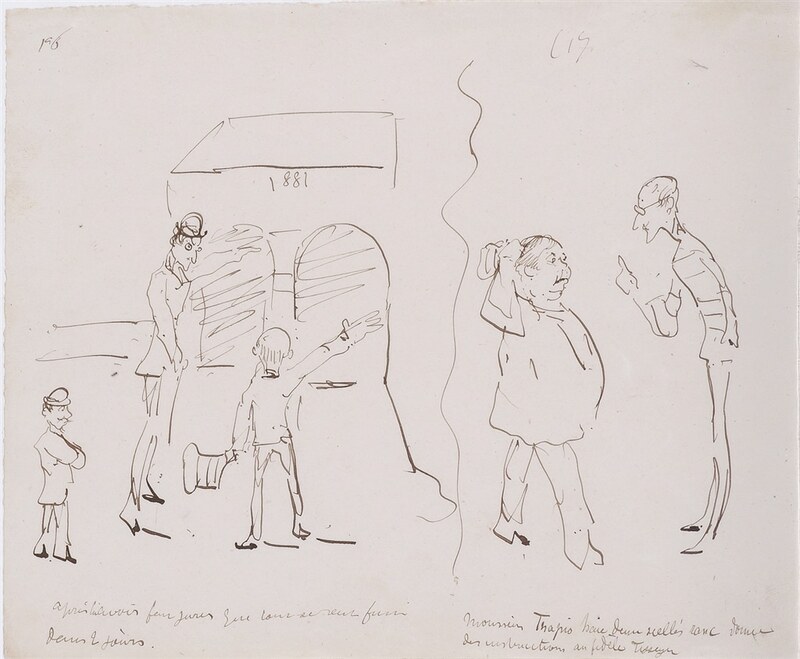 In 1881, Toulouse-Lautrec visited his uncle, Amedee Tapie de Celeyran, who owned a large wine estate. The vineyard was suffering from an attack of phylloxera, an insect notorious for ravaging wine vines. 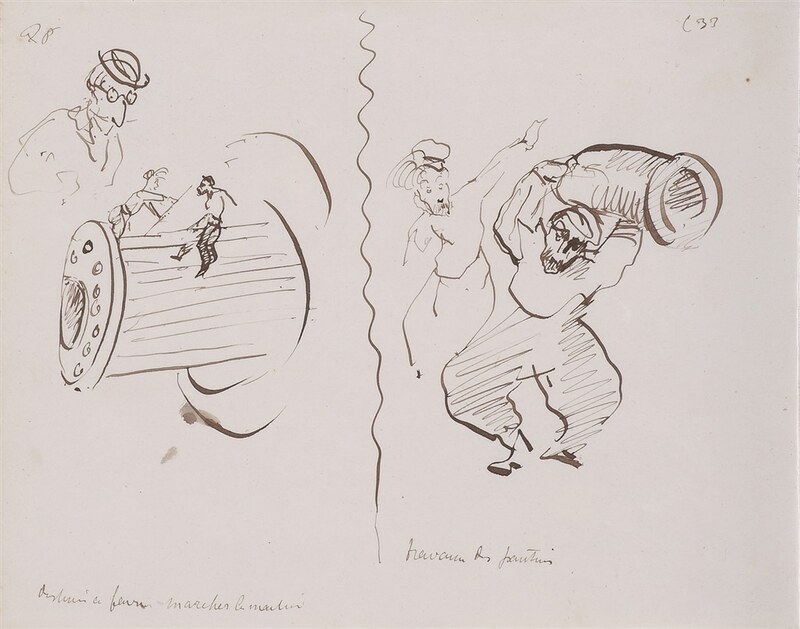 Amidst the chaos, Toulouse-Lautrec created a series of 77 ink drawings executed across 48 sheets, humorously documenting the time-consuming process of eradicating the phylloxera. 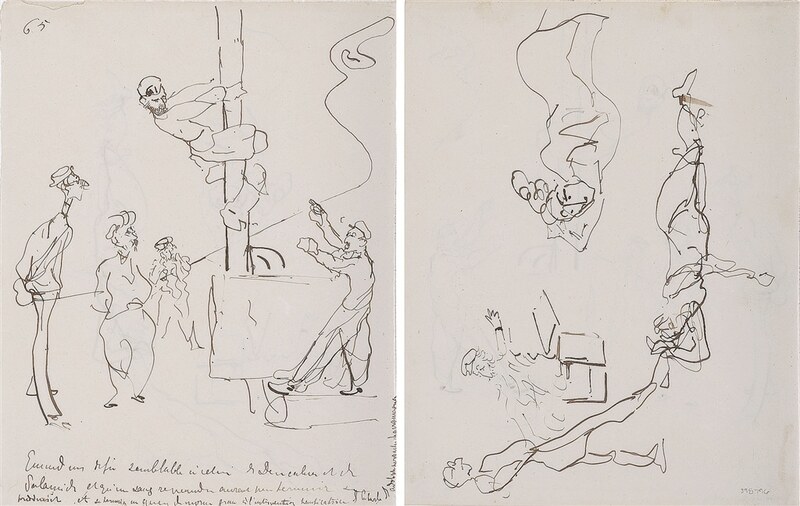 Structurally akin to a comic strip, these drawings were displayed in the 1991 exhibition “Toulouse” at the Hayward Gallery in London and the Galeries Nationales du Grand Palais in Paris. Toulouse-Lautrec’s sketches of life in 19th-century France act as a magnificent time capsule of the era—full of life, energy, and personality—and capture history in a way no textbook ever could. The sketchbooks of Toulouse-Lautrec will forever endure as an essential part of his artistic canon, acting as both the inspiration and building blocks for many of his world-famous oil paintings and watercolors. 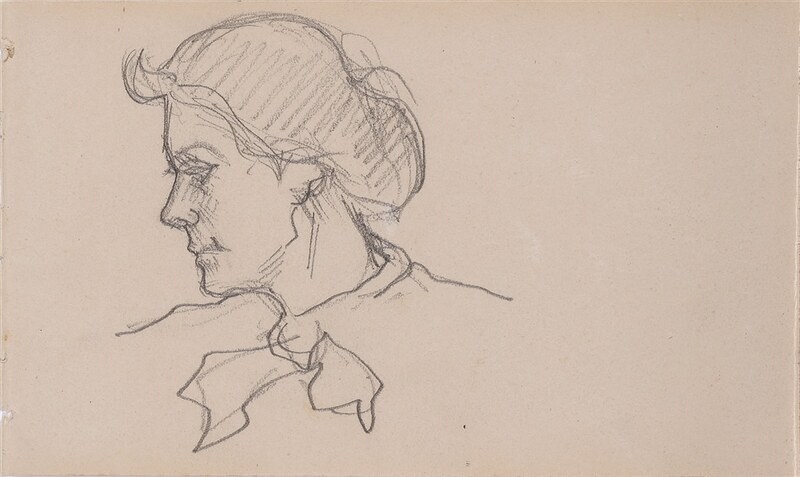 You can view selections from Henri de Toulouse-Lautrec’s sketchbooks at Park West Museum. The free-to-the-public museum also featured select works from art world masters likes Pablo Picasso, Pierre-Auguste Renoir, Albrecht Dürer, Rembrandt van Rijn, and more. The Toulouse-Lautrec collection at Park West Museum. Click here for more information about visiting Park West Museum. Park West Museum is open Monday through Saturday from 10 a.m. to 6 p.m. and Sunday from 11 a.m. to 5 p.m. 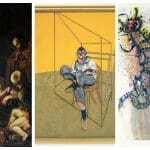 The gallery and museum are located at 29469 Northwestern Highway, Southfield, Michigan 48034.